It's back and BIGGER THAN EVER!! 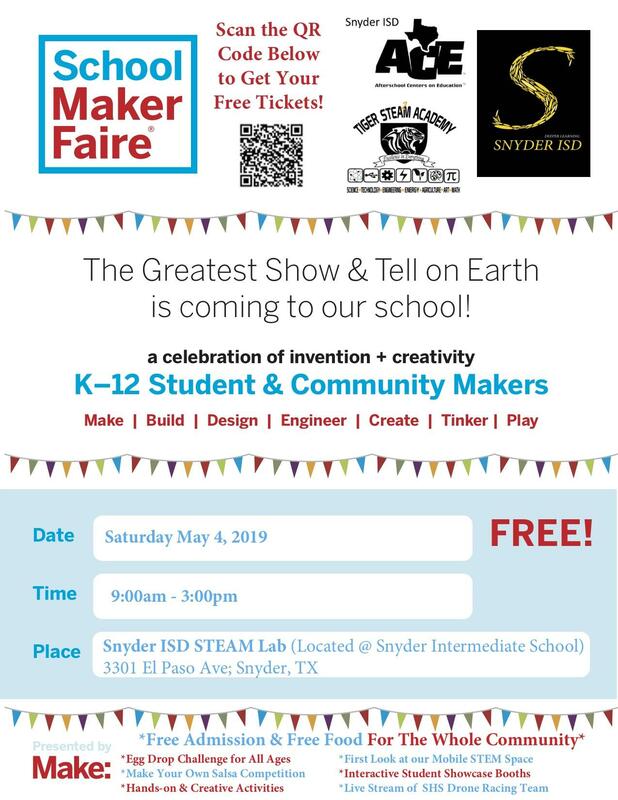 We are thrilled to announce that the 3rd SISD School Maker Faire will be held on Saturday, May 4th from 9:00 am to 3:00 pm! That's right, a day-long event that will be sure to WOW you! We have several announcements in the works so keep a close eye on the page! This event is FREE and is open to the public​! 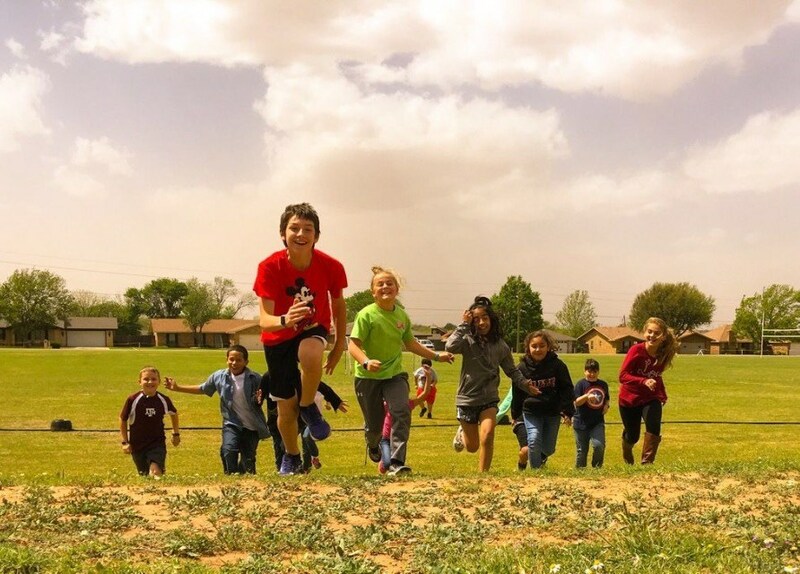 Several events will be taking place including a salsa competition and an egg drop! Scan the QR code in the flyer below and let us know that you are coming! Thursday, April 18th is a regular release day! 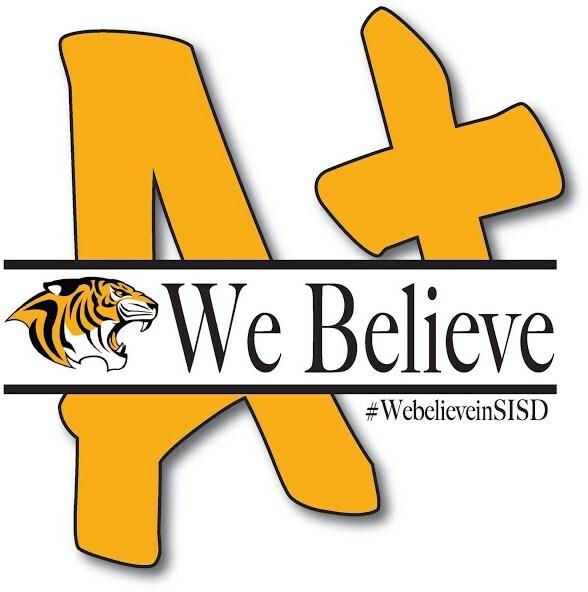 Enjoy the four day weekend! 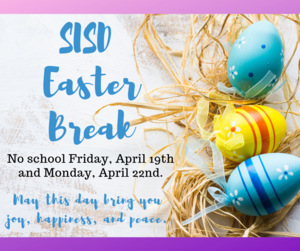 We will see you back on Tuesday, April 23rd! 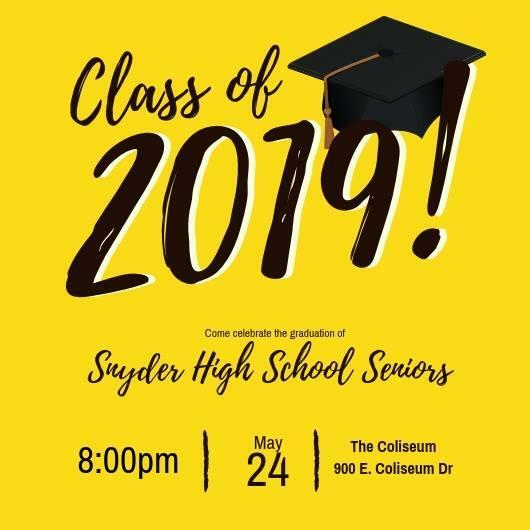 The commencement ceremonies for the Class of 2019 will be held on Friday, May 24th at The Coliseum. The event is open to the public. 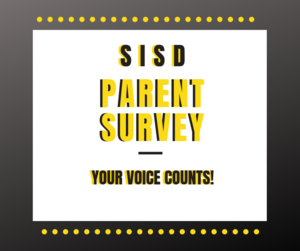 Please take a few minutes to provide your input with this short survey. Tómese unos minutos para brindar su opinión con esta breve encuesta. SISD is currently taking applications for the following positions. 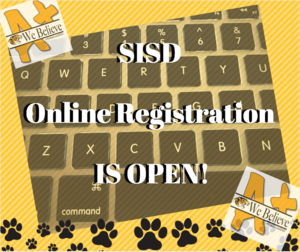 SISD Online Registration is quick and easy. There are a few items you will need prior to completing the task beginning with your family access account. Please click on "Read Full Article" for more information. Snyder ISD Administration has released the 2018-19 school calendar. The first 6 weeks will begin on August 15th. The 2018-19 calendar will be located under the parent and student tabs on each SISD website.